WHY SUPPORT PREUCIL SCHOOL OF MUSIC? Maintain a quality music curriculum grounded in the philosophy of Shinichi Suzuki. Preucil School of Music is a non-profit, tax-exempt 501(c)(3) educational institution. 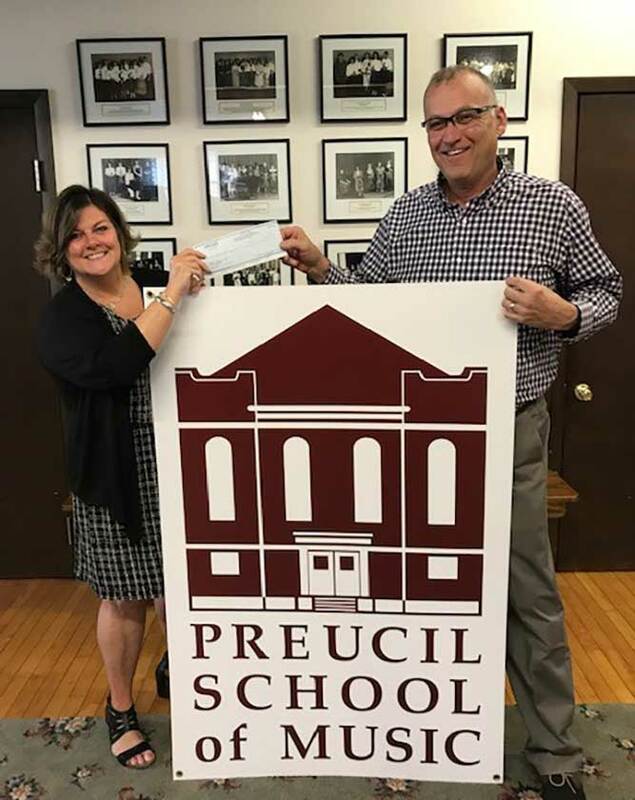 Preucil School of Music is proud to recognize everyone who has generously given their time, expertise and resources in support of the school’s mission. We humbly celebrate the charitable many, engaged in pursuit of enriching the lives of our children and community through Preucil School. For a listing of donors, review the Annual Report found here. Know we could not have done any of this without your help!